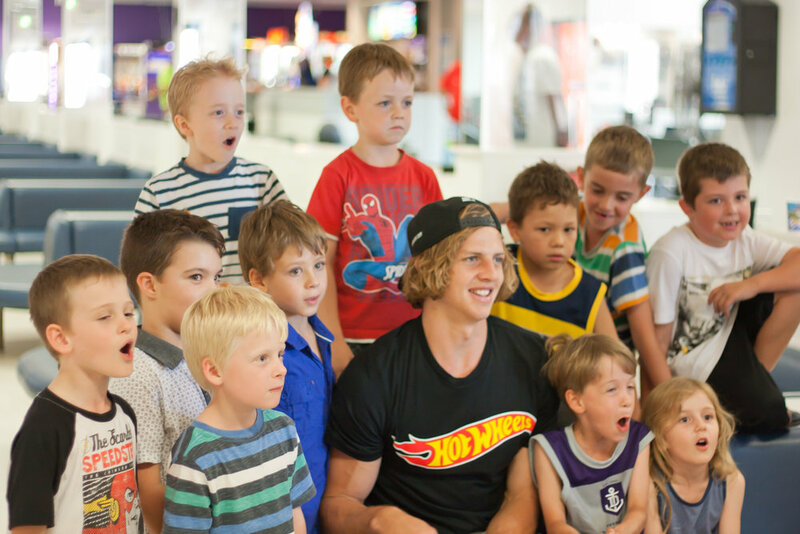 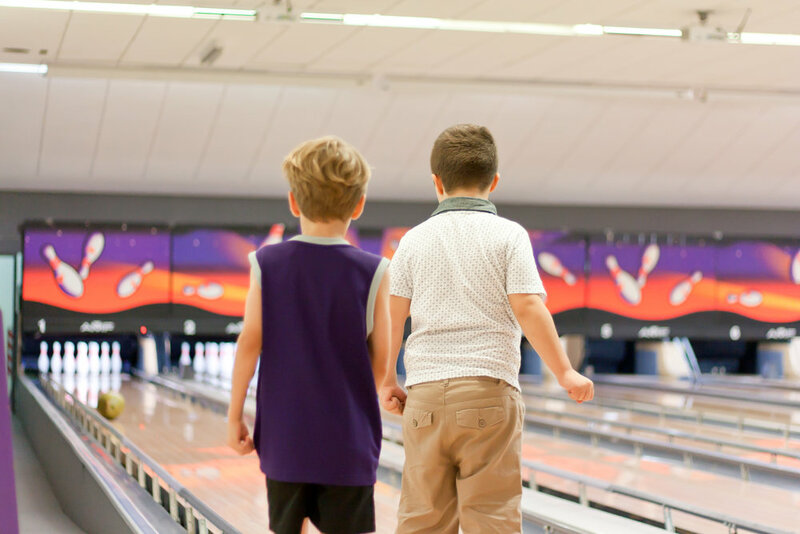 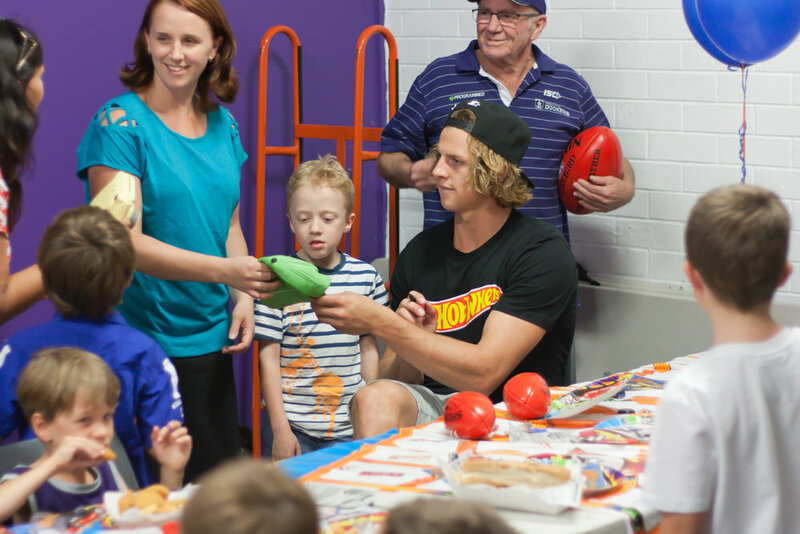 Connor was one happy birthday boy when his favourite footy star Nat Fyfe appeared at his birthday bowling party! 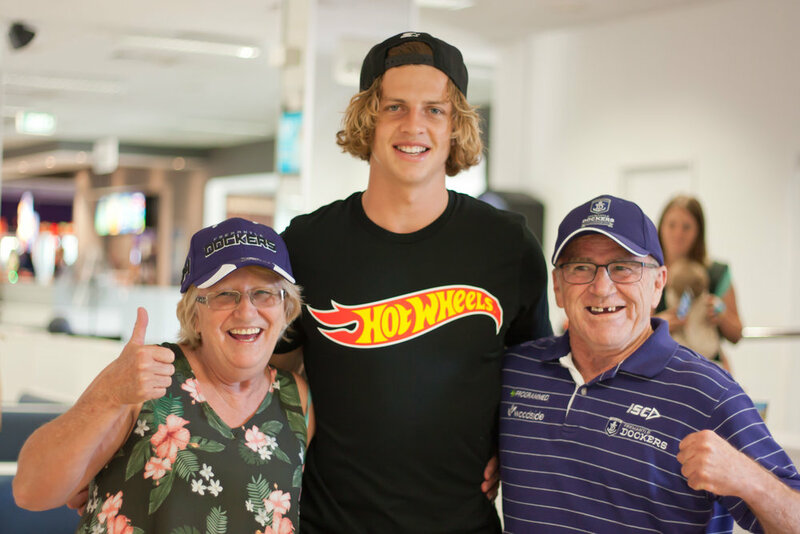 I secretly think Connor's grandparents were even more excited than Connor! 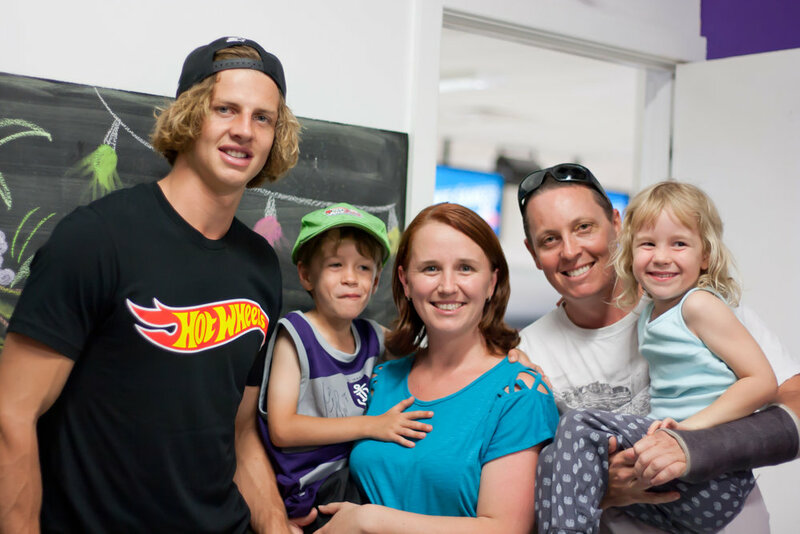 A Belated Happy Happy New Year!